Spiders and Ants and Mice OH MY! 🙂 Finding all kind bugs & critters in your home is not a fun thing and there are natural ways to help rid your home of them. The following links and recipes will be helpful, but not a guarantee, to help deter those pests from your home, yard or garden. Peppermint for Rodents, Spiders & Other Bugs? 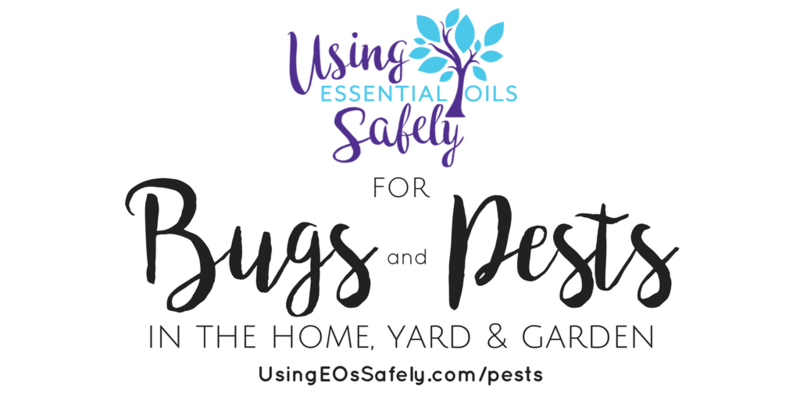 Diffusing Guidelines: If you choose to diffuse try to get rid of bugs in your home, you need to be sure you are properly and safely diffusing. 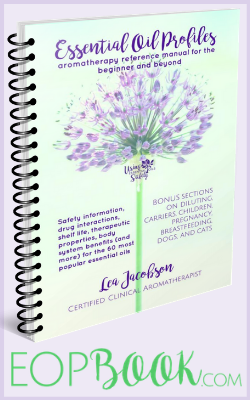 If you are looking for more of a bug spray which you can use to deter mosquitoes, ticks and other bugs from your family, please the info and Lea's Tick Off Bug Off Recipe. Combine 1 part baking soda with 1 part powdered sugar. I used a 3/4 tablespoon of each, and mixed it together directly in the jar lid. From what I have read, ants cannot differentiate between baking soda and powdered sugar because they are similar in size. The sugar attracts the ants, and the baking soda is what kills them: It reacts with the acid in their digestive system and they explode. Place the mixture in strategic locations and wait for the baking soda to do its thing. You can use a jar lid or something similar to keep the bait contained, or you can place it directly on the surface where the ants are prevalent. Note from a group member: After making 3 lids of bait and waiting several days, the number of ants in my kitchen reduced dramatically. I also found that it is essential, of course, to keep the problem areas clean and void of any food; I used vinegar to clean kitchen surfaces and to scrub any ant trails. If you can find their point of entry, it is strongly recommended that you fill it with Borax or diatomaceous earth and seal it off with clear caulk. Peppermint for Spiders, Mice, Rats and Other Bugs? For spiders and other bugs and even mice, it is said that you can try putting a few drops of peppermint essential oil on cotton ball and placing them around the house where you see these “critters” and this might help deter them. Just be sure to keep them out to the reach of any little children or pets which you may have in the home. You can also make a spray to spray around windows or doors which might help deter them as well. You can use a 1-2% dilution of peppermint, citronella, lemon eucalyptus or other “good for bugs” essential oils. Some people have had great success with these types of things helping with bug and mice but others haven't found it helps at all, so it's no guarantee. This spray can be used directly on garden plants. Start by placing 4 cups of filtered water, 1/2 onion, 2 garlic cloves, & 1/4 tsp. of cayenne pepper (or any other kind of hot pepper) in a pot. Bring to a boil. Grate about 1/4 bar of soap. You can use any natural soap you like. Once your pot of goodies is boiling, just add that soap right in. Stir while cooking an additional 2 minutes or so, and remove it from heat when the bubbles start to rise. Cover it with a lid and let it all sit together for about 20 minutes. Once it cools, strain it and put it in a heavy duty spray bottle.